This week we were at Future of London Leaders’ Alumni breakfast ‘Alternative Housing Delivery Models’ alongside housing associations, developers and local authority officers to share how community led housing can bring about better quality and more affordable homes. 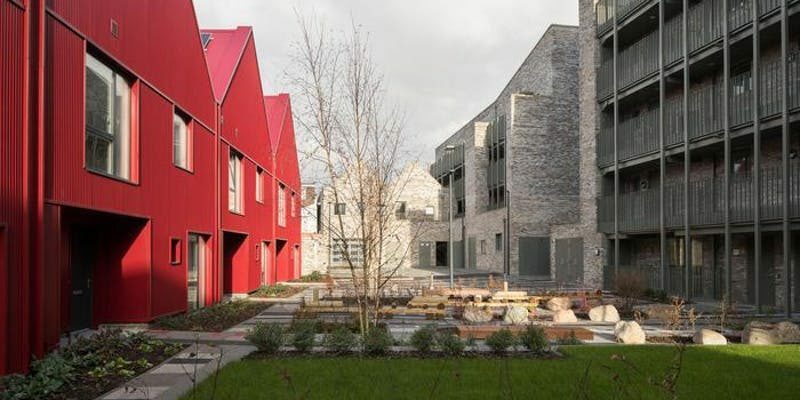 It’s an exciting time for community led housing as the sector has come together around a common definition which has helped to unlock the government support and funding. Involving local people and future residents in the development of new homes leads to stronger communities and empowers individuals. In many cases communities can build where others might find it difficult, or can galvanise support for more homes than might otherwise be possible. Many community led projects have been initiated by grassroots or existing community organisations, however there could be more developers and housing associations initiating projects, and inviting groups to form around projects, to shape and take ownership of them once they are built. We can support both approaches. Speaking from a local authority perspective, Lewisham’s Housing Strategy Manager, Jeff Endean explained that all approaches should be explored to deliver challenging housing targets. With limited land and resources, local authorities are looking for community-led housing to bring additionality. This will require flexibility and different ways of working among local authorities. Part of exploring alternative models is to introduce a diverse range of housing options to the market. Naked House was set up by a group of Londoners dissatisfied by over-specified shared-ownership products on offer. Rachel Bagenal explained how financial savings on pared back interior finishes and limited marketing can be passed onto the buyer. 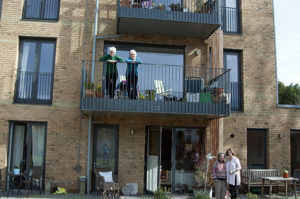 There are plenty of examples of how local authorities can initiate and support community led housing. UCL’s Iqbal Hamiduddin discussed large neighbourhoods in Europe delivered by a series of self-build groups. Clearer planning requirements, and setting a fixed price for each site drove quality, and reduced the risks that discourage people in the UK.